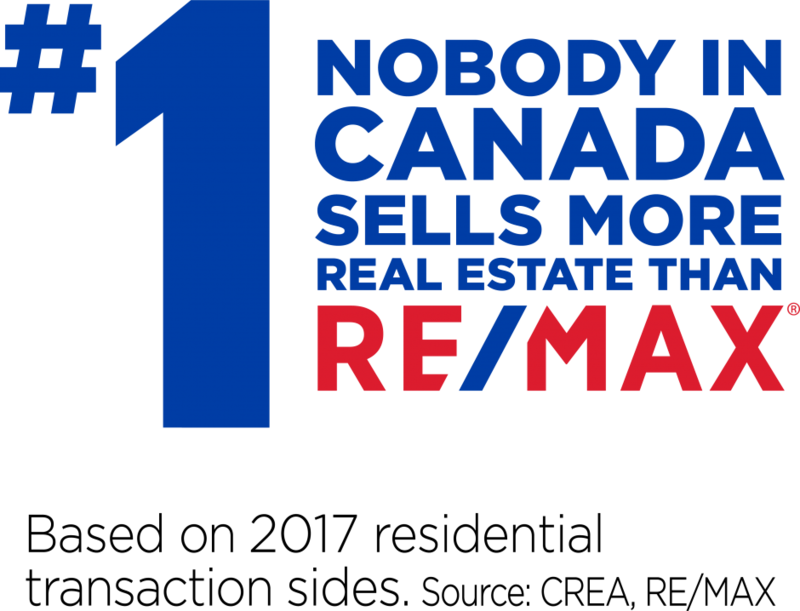 Search all MLS listings and homes for sale in Regina! Contact me if you'd like more information on finding your dream home or preparing to sell your home. Jeremy is friendly and easy going but certainly was in my corner when selling my house. He helped me buy my house 5 years ago and I went straight back to him when I needed to sell now. Jeremy listed our home and had it sold within a few weeks of listing (for our asking price). The entire process was smooth and we were always kept well-informed from start to finish. We will definitely seek out Jeremy for our next home sale/purchase. I highly recommend Jeremy and we will definitively use him again! He gave us a fair and productive assessment on each house we looked at. I could tell he really had our best interest at heart and knew exactly what we wanted. We trusted him to be honest and help us choose a home we love!